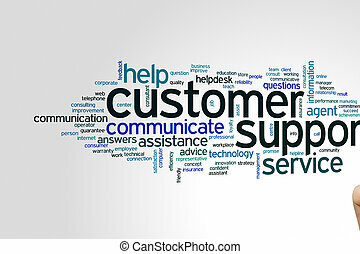 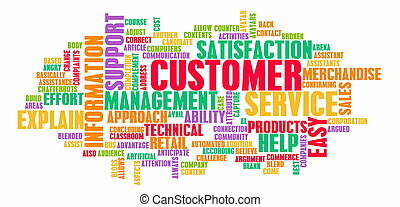 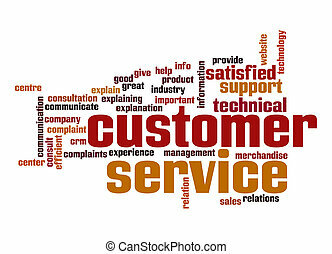 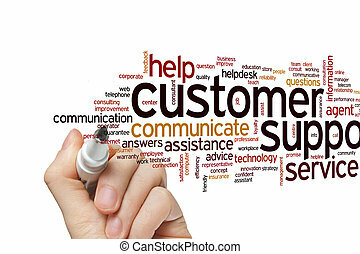 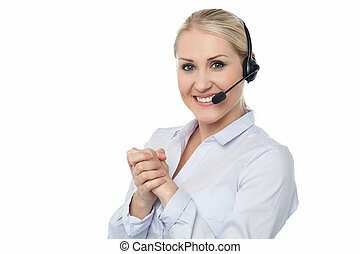 Customer support centre. 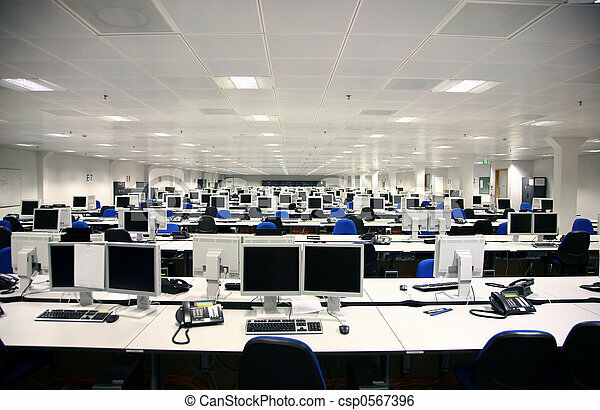 Call centre - corporate office. 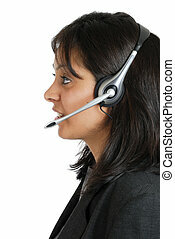 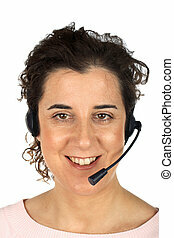 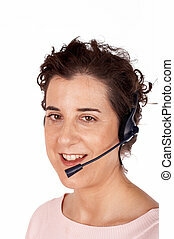 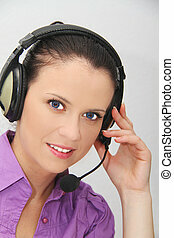 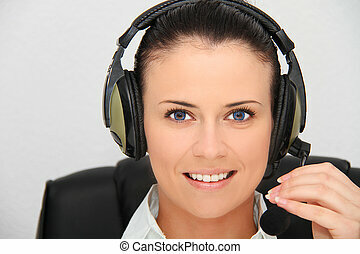 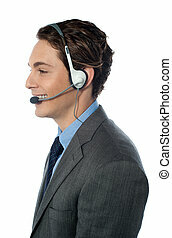 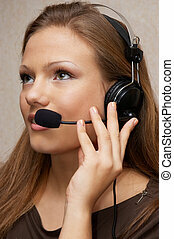 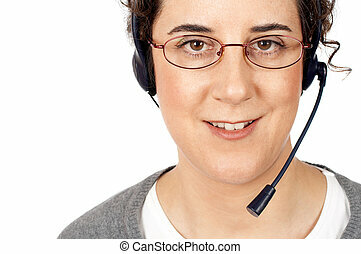 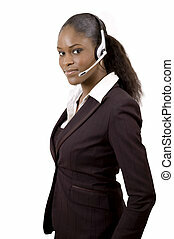 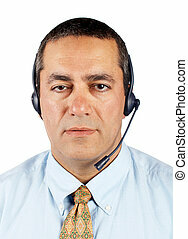 This is an image of a business woman headset.